The logistics industry is a complex industry that is both volatile yet has high-profit potential. There are countless opportunities yet just as many threats to overcome to become successful and ultimately more efficient. Here is an industry update, including the challenges faced and current industry trends. The market research firm, ReportsnReports.com, outlines that the global third-party logistics market reached $920 billion in 2015, occupying 8.2% of the logistics market size and annually increasing by 4.5%. ReportsnReports.com published, Global and China Third-party Logistics Industry Report, 2016-2020, on the 10th of February. This report had some interesting statistics, one of which being the projected growth of the third-party logistics market. At S.A.L Global Logistics we offer complete Third Party Logistics services, such as warehousing and transportation services. These services are scalable and customisable to customer needs. We consider market conditions, demands and delivery service requirements for their products and materials, taking that pressure off the customer. Within the third-party logistics market, warehouse management system (WMS) is growing significantly. 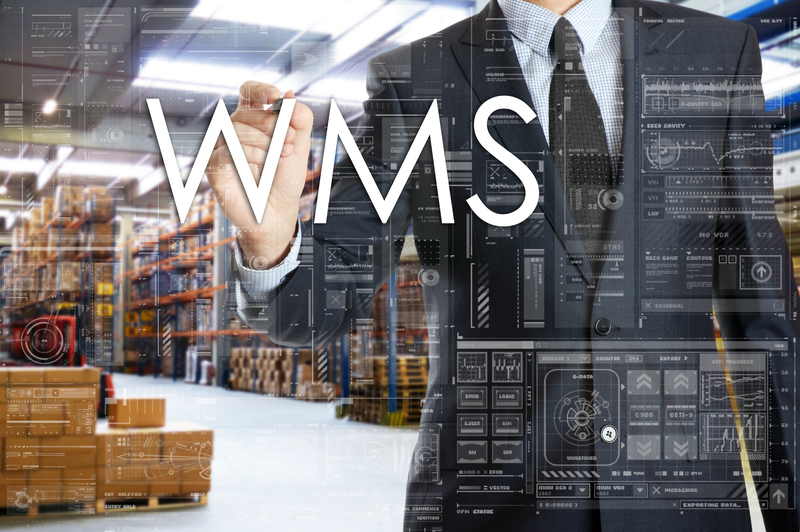 According to a recent report published by Allied Market Research, the WMS market size will reach $4.2 billion by 2022, growing at a compound annual growth rate of 15.2% from 2016 to 2022. This growth is anticipated to result from the increase in inventory and workload of warehouse management system in warehouse operations. Different logistic companies utilise warehouse management systems differently, at S.A.L Global Logistics, we have a customised system, which allows smooth management and 24/7 visible access to customer stock and activity. During the forecast period, Europe is expected to be the market leader. However, out of the global warehouse management system market, the Asia-Pacific region is estimated to grow the fastest. This is due to the increase in the adoption of warehouse management system services and general economic growth in China, Japan, India and Australia. The vessel capacity is now five times more than ships built in the 1990s. This has changed the economies of scale for shipping operators. The larger average vessel size also creates a variety of challenges for port operators. The strong growth of Asia in the global container shipping industry, also impacts port operators, of all sizes, as they will need to improve efficiencies and lower costs to cope with this growth. For large ports, the loading and unloading of vessels must be completed as quickly and effectively as possible. This is because even relatively minor delays in turning such large ships around can result in substantial consequences further down the supply chain. Flow-on effects of delays are also noticed by smaller ports. As a result of the new mega ships displacing the predecessor vessels from the larger facilities, the large ships are redirected onto routes that they traditionally would not have served. This means the smaller ports are now receiving much larger vessels. This puts pressure on all logistics including everything from loading equipment to control systems. To avoid rising operational costs and an inability to compete in the market, port operators must find ways to make their facilities more efficient. This means traditional methods are examined and new approaches introduced. There are numerous areas that port operators can develop efficiencies in. Ship movement planning. A constant level of operation is important for a port, it means workers and equipment don’t sit ideal and avoids rush periods where ships get backed up and can’t be efficiently loaded/unloaded. The most important way to balance the port busyness is to effectively schedule vessels. Ship movement planning in turn also helps shipping companies be more efficient as they can forward plan arrivals and departures more accurately. Labour management. The cost of labour can range between 40 and 60 percent of total port operational expenses. Therefore, it is critical to port revenues that the labour is being effectively utilised. This means staff should only be rostered when ships are in the dock, making sure that they are there as soon as the load needs handling. Operators also need a high level of roster flexibility with its labour force as ship movements can be easily altered by weather or delays at previous ports. Warehouse management. 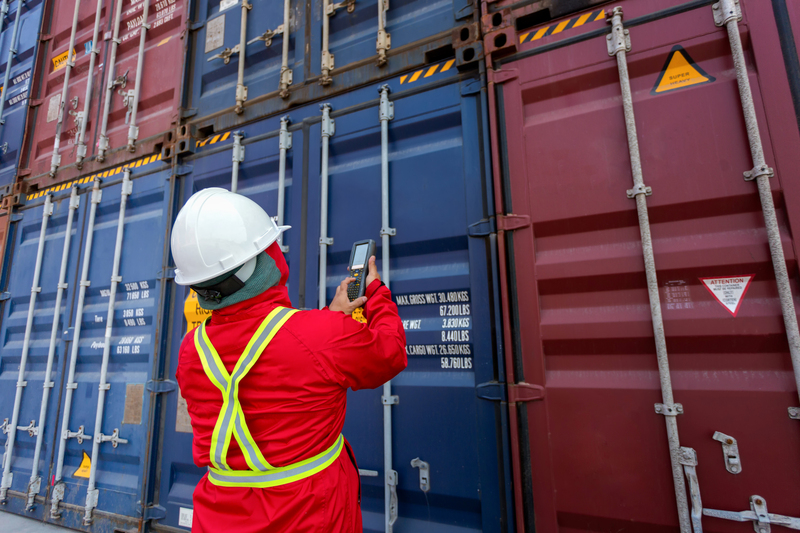 In the past, port operators have relied on paper-based systems and/or spreadsheets to track the movement of goods in and out of their warehouses. These management methods are becoming outdated as they are not scalable to match demand. Electronic cargo management has been designed specifically for the logistics and shipping sector and is the practical solution to warehouse management. At S.A.L Global, sea freight is one of our core specialities, so we understand the importance of efficiency development in port management and planning. By having well-established networks with major carriers, along with our strategic partners worldwide, we have access to leading-edge technology and supply chain excellence in international trade logistics. For any of your National or International freight requirements, contact your local S.A.L Global Logistics representative. Or, simply call us on 1300 714 743, or e-mail: sales@salglobal.com.au.